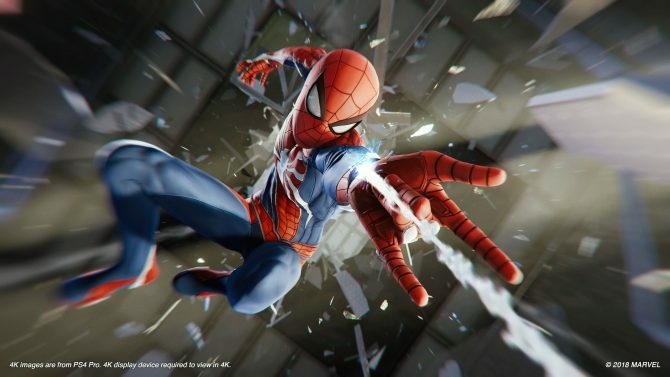 As promised a couple of days ago, Sony Interactive Entertainment announced a brand new PS4 game during a pre-E3 livestream. 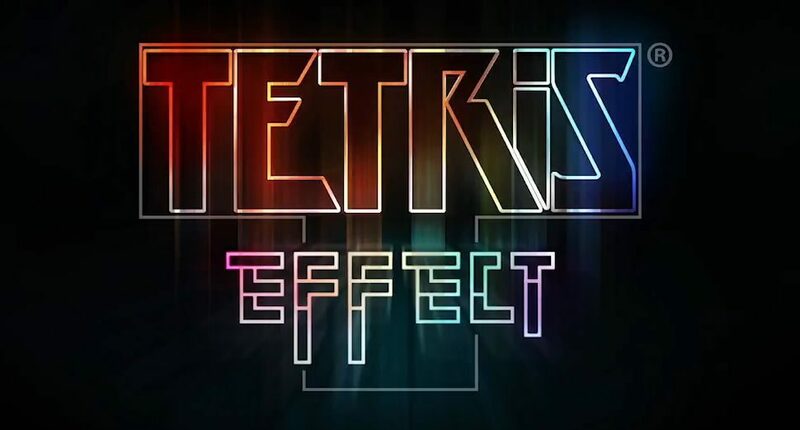 The announcement was for Tetris Effect by Tetsuya Mizuguchi’s Enhance Games. 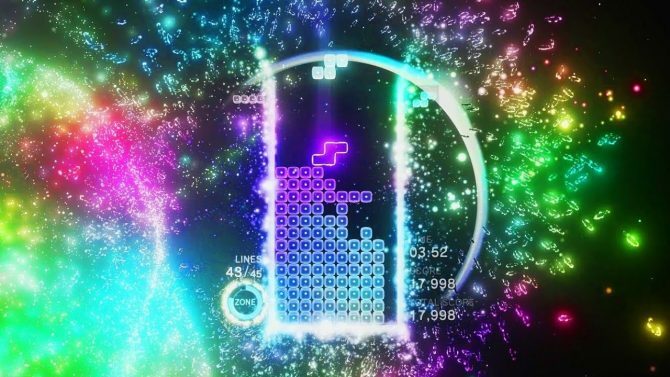 If Mizuguchi’s name rings a bell, he is the man behind Rez and Lumines. The game will come this fall for PS4 with a PlayStation VR mode included, and it will be playable at E3. 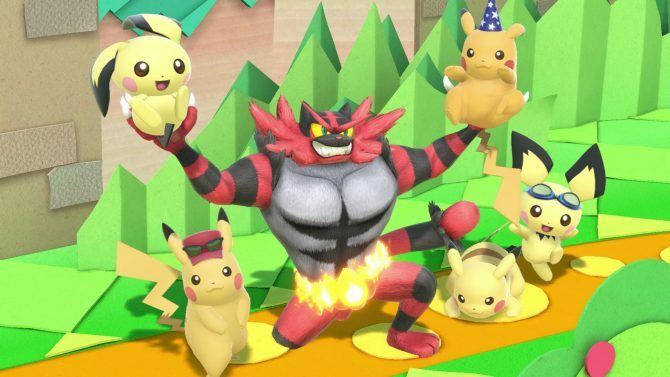 On top of this, the developer is looking into the possibility of a releasing a demo down the line. The press release did not mention full exclusivity, but not other platforms were mentioned, at least for now. This announcement was part of an ongoing “countdown” event celebrating the upcoming E3 show. 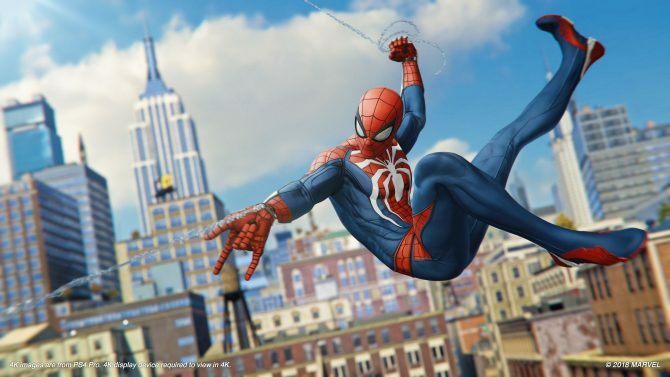 The“main course” will come with Sony Interactive Entertainment’s conference on June 11th, at 6:00 PM Pacific Time.